Great Burnaby North location. City indicates 2 duplex lots potential, 1 lot off Cliff Avenue at 97'x101', another lot off Grant Place in clu-de-sac at 97'x103'. Property is being sold 'As Is'. 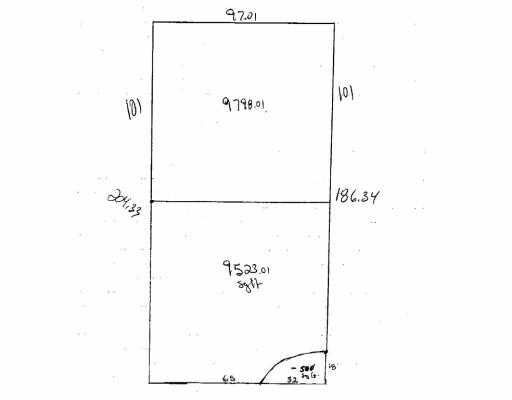 Buyer to remove the house and is responsible for subdivision. Estate Sale, so allow time for acceptance, one party is out of town. Great potential for builders. No Sign by request of owners.